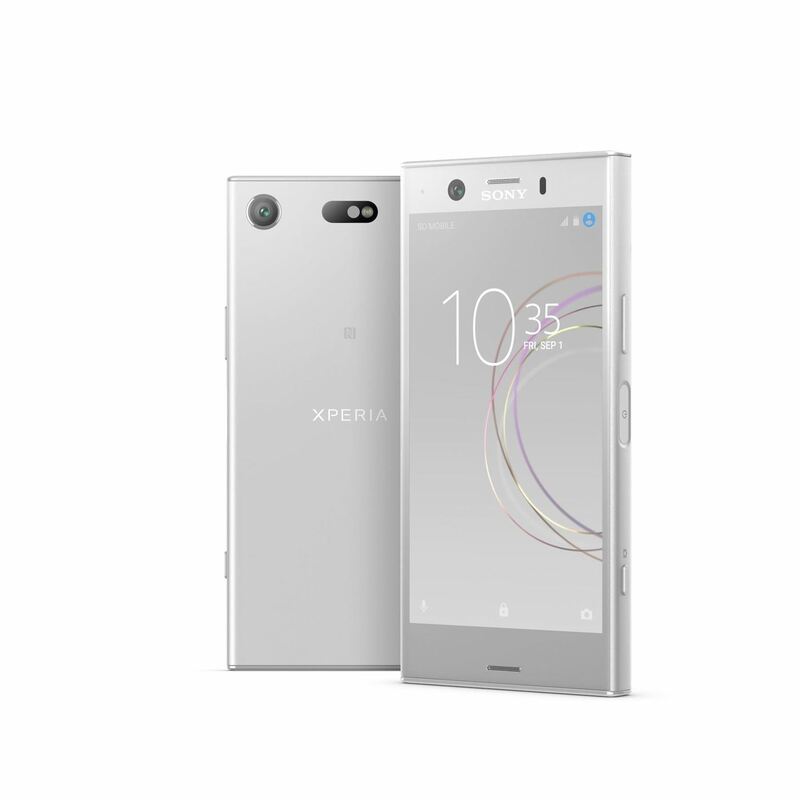 The Xperia XZ1 and XZ1 Compact both carry the Motion-Eye camera that can capture video at 960 frames per second for slow motion video, anticipate action or smiles to take a photo proactively, and continually focus on subjects as they move. The headline feature for Next Reality readers, though, is the 3D Creator feature. Using a proprietary algorithm, 3D Creator offers users the ability to scan 3D objects in one minute. 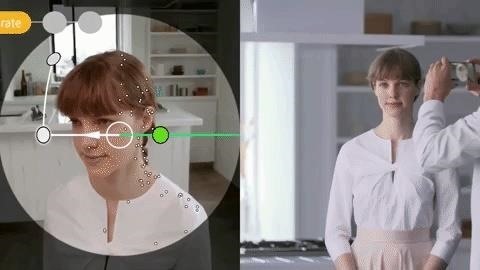 3D Creator offers four modes – head scan, face scan, food scan, and freeform scan – each with their own guides to assist the user in scanning and after effects to modify the results. Users can share the scans as stickers in messaging apps or upload their creations to sites like Sketchfab. The scans can be used in camera AR effects, live wallpapers, and third-party apps. Of course, they can also be replicated via 3D printers. 3D Creator will also recommend apps that take advantage of 3D models in Google Play; one could surmise that these recommended apps could include ARCore apps fairly soon. In recent years, some smartphone makers have attempted to appeal to specific user communities with niche features. For instance, the Tango platform gives users depth-sensing features for augmented reality experiences. The LG V20 found itself on a number of "best of" lists with advanced camera and audio recording capabilities that appealed to creators. With its 3D Creator feature, Sony appears to appeal to a similar subset, namely virtual and augmented reality content creators or 3D printing enthusiasts. 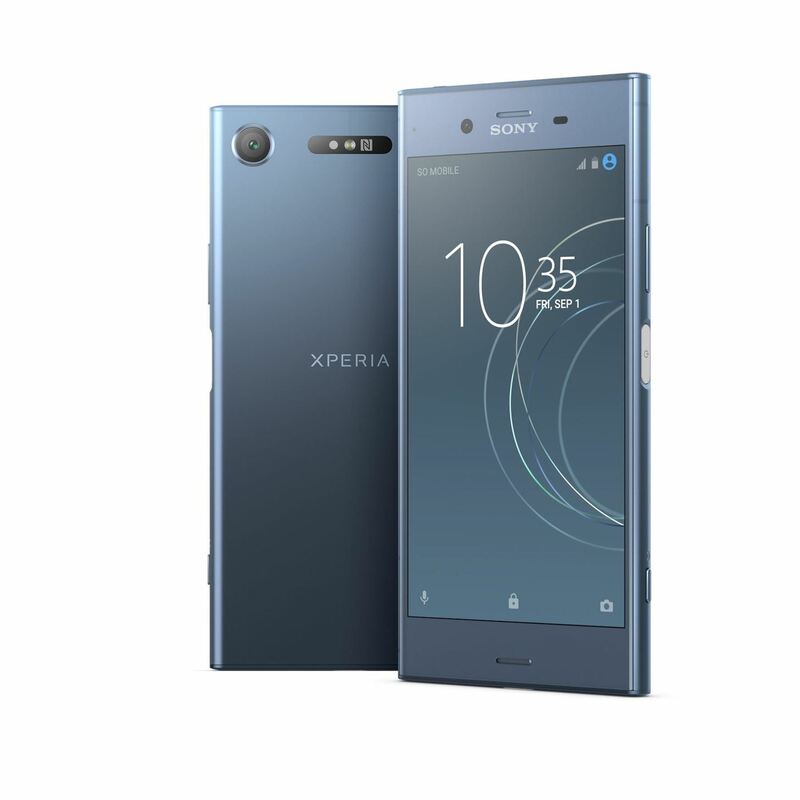 Running on the Qualcomm Snapdragon 835, the Xperia ZX1, with its 5.2 inch display, and its Compact cousin, with a 4.6 inch screen, offer a cadre of other features as well, including high-fidelity audio output, quick charging, and water resistance. Available worldwide next month, both phones will ship with Android 8.0 Oreo. In addition, Sony revealed the Xperia XA1 Plus, which features a higher-capacity battery and a 23MP camera, but lacks the 3D Creator and other features of the ZX1 models. The XA1 Plus will be available in Fall 2017.